T-62Ms again in Kamensk-Shahtinskiy, 15th of September evening. Note white markings on gun barrels. 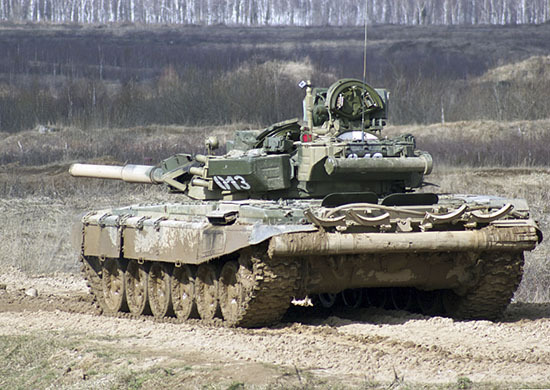 4th guards tank division "Kantemir" is on exercises but it should have stayed in Moscow region.